At Safeco Insurance, our independent agents help you plan for whatever life may bring – a new house or car, or bigger family. They’re also there for you when the unexpected happens, like a fender-bender or a tree crashing through the roof. 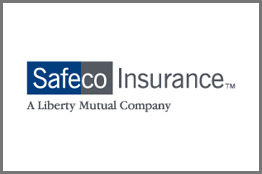 With Safeco, you get high-quality coverage, sensible advice and a helping hand. 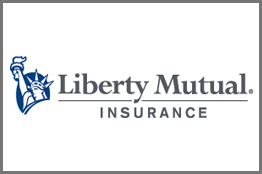 Since 1912, we at Liberty Mutual Insurance have committed ourselves to providing broad, useful and competitively-priced insurance products and services to meet our customers’ ever-changing needs. 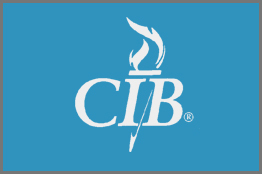 From commercial property to specialty risk to workers compensation, we provide products and services to solve your ever-changing business needs. We are in the business of trust. Our most important promise is that we will strive to do the right thing, always. 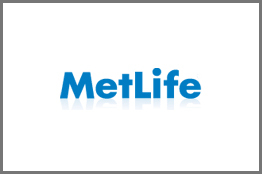 For more than a century, MetLife has built a reputation as a company that believes in fair dealing, integrity, and trustworthiness. 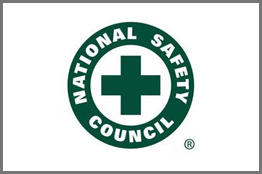 We firmly believe that adherence to the highest standards of ethical conduct is the only acceptable way of doing business and is the personal responsibility of every one of our associates. 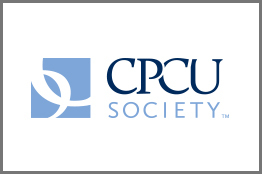 The company’s well-known name and good reputation are reinforced by our pledge to deliver value and world class service to all who do business with us, always keeping in mind what is best for our customers. 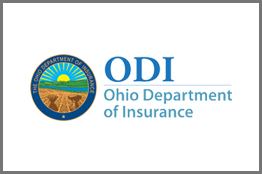 At Grange, we’re committed to Ease of Doing Business® (EODB) and providing a hassle-free insurance experience – from how you pay your bill to how you report a claim. 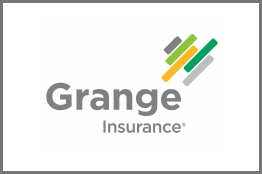 Along with the quality insurance coverage you’ll get when you trust your business to us, Grange offers a variety of products – Whether it’s for you, your family or your business, we offer the right auto, home, life and business insurance solutions to help you protect what matters most. Fast. Fair. Better. 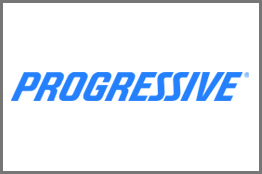 That’s what customers can expect from Progressive Agents. 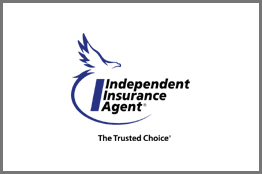 Everything we do acknowledges the needs of busy customers who are cost-conscious and increasingly savvy about auto insurance and good service. 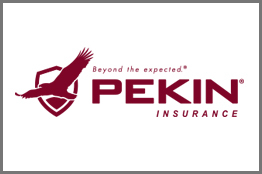 We realize that you have a choice when selecting insurance and want the best coverage available at a fair price. 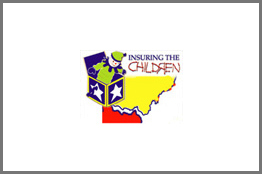 A Foremost policy provides you with a superior combination of coverage and value. 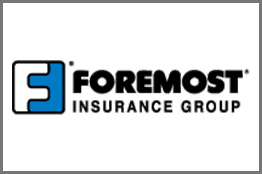 Whether you’re relaxing indoors, or enjoying the great outdoors, Foremost can offer you the coverages and value you want for your hard earned money. Above all, our values are best expressed not through words. But actions. We are fast. Fair. Committed to delivering superior service. 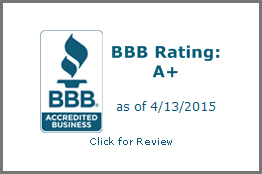 And providing outstanding products at competitive prices. We follow through. Then take it that extra step to get results … Beyond the expected. 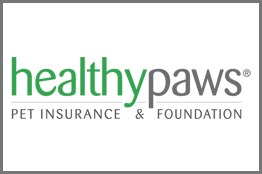 With unlimited lifetime benefits, protect your pet with the #1 customer-rated pet insurance plan covering everything that matters including injuries, illnesses, genetic conditions, and emergency care.